Welcome to the online dispensary! 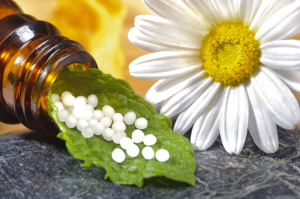 Dr. Hegnauer is committed to offering her patients professional high-quality supplements and products. We have partnered with Emerson Ecologics to create an online dispensary that is a safe and convenient way for patients to purchase their recommended supplements. You are now able to place and pay for your order online and the items will be shipped directly to your home or work. Please allow three to five business days for delivery. If an item is placed on back order it may take longer. 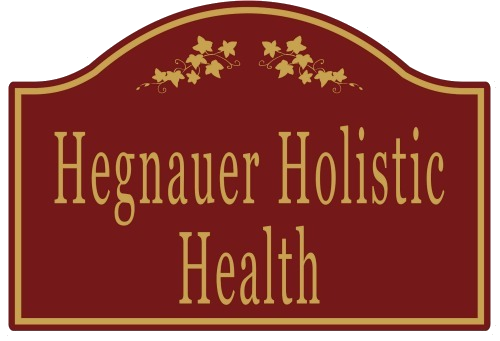 Please call Hegnauer Holistic Health if further assistance is needed, 603.715.2816. If this is your first time using this service you will need a Hegnauer Holistic Health Access Code in order to utilize this link. This will be provided by our office. Please note: Always seek the advice of your physician or other qualified health care providers before you undergo any treatment, take any medications, supplements or other nutritional support. The online dispensaries are for patients under the care of a doctor at Hegnauer Holistic Health. Click on the buttons below to access the online dispensaries.